Full-Service Tent Rental Company. 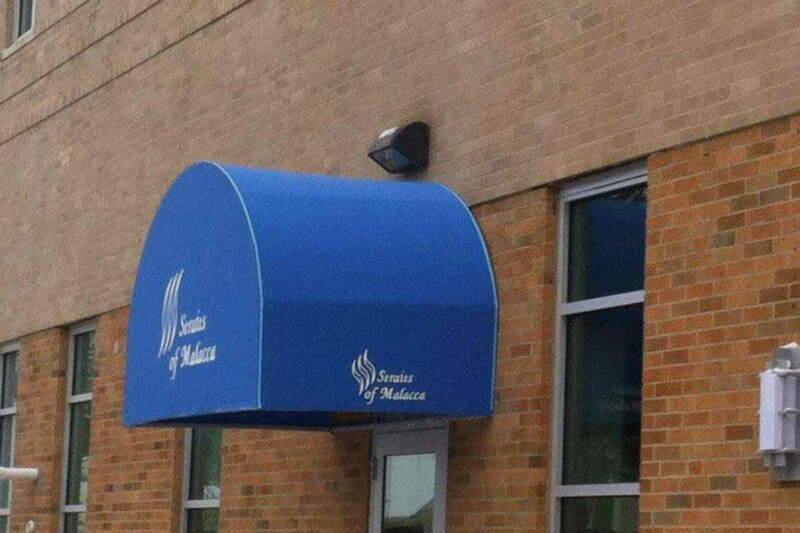 | Main Awning and Tent Co. Welcome to Main Awning and Tent! Main Awing and Tent is Greater Cincinnati’s premier provider of event tent rentals. We are family owned and operated, and have been in this business for three generations. We’re here to make sure your next event is a smashing success! 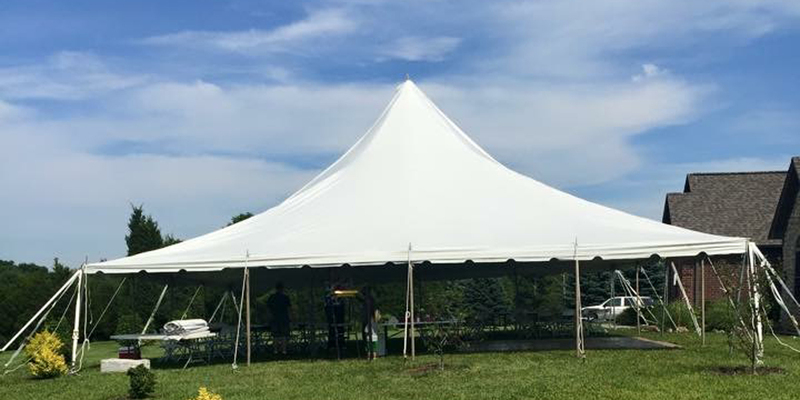 We provide everything you will need for your outdoor event, including a vast selection of frame tents, pole tents , high peak tents, tables, chairs, heating and cooling options, lighting, flooring, and much more. Our team of experts will help you decide which tent and accessories are right for your event. At Main Awning and Tent we work with you to determine which tent size and option will work best for your particular event. We specialize in rentals, leases and tent sales. Our tents can accommodate events for 10 to 1000’s of guests. Depending on how you configure the tent or add walls, and whether you decide to set up a dining area, dance floor, etc., we recommend 5-12 square feet per guest. 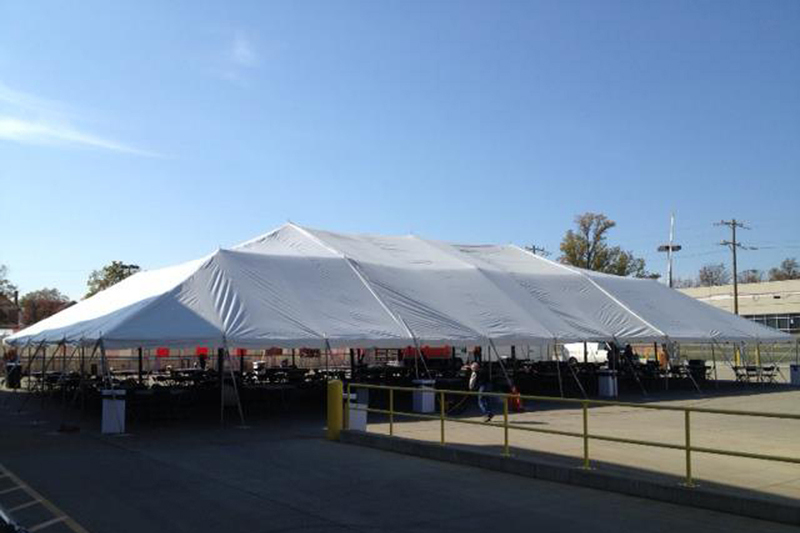 We offer an extensive inventory of both frame and pole tents. All of our tents are water and fire resistant, and can be customized to your event. While white is our most popular tent color, we are able offer a limitless selection of customized colored tents, canopies and accessories in solids or stripes.